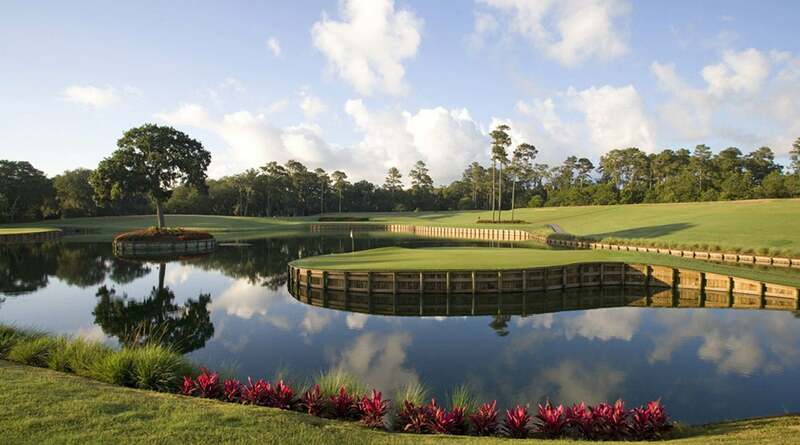 TPC Sawgrass, which opened for business in 1980, has played host to the Players Championship since 1982. Golf course architect Keith Foster was sentenced to 30 days in prison on Friday for smuggling and selling items made from endangered species. 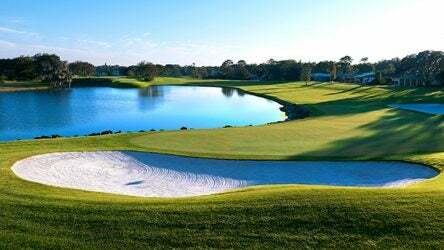 Spring Break is a popular time for people to travel, enjoy some warm weather, and play some golf. 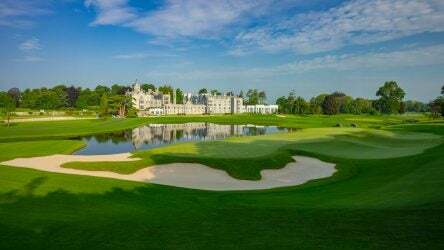 Adare Manor is the most expensive golf course located in Ireland, but for many visitors it is well worth it. 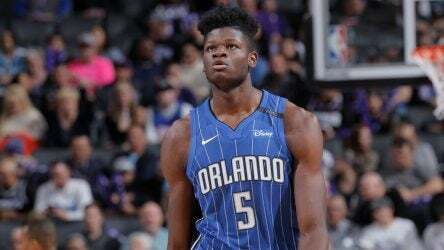 The 20-year-old center for the Orlando Magic is making himself at home in O-Town. 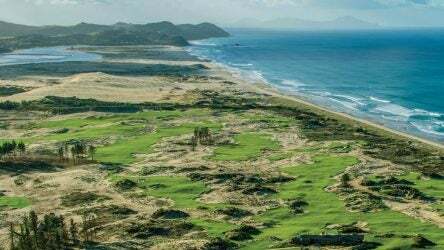 New Zealand might be far away, but it’s a must-see for any golfers who love to travel the world. 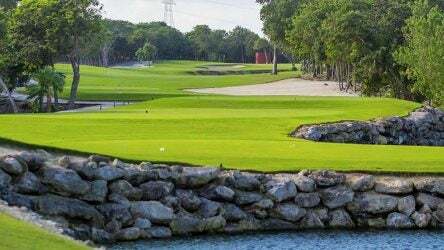 Bay Hill Club & Lodge’s Championship Course has played host to the Arnold Palmer Invitational since 1979. 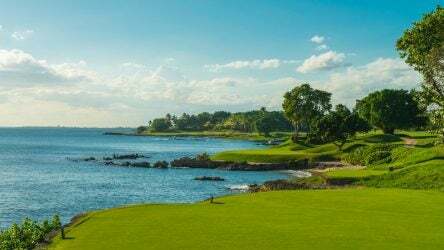 The Dominican Republic is one of the most popular golf destinations in the Caribbean anytime of year, but springtime is the best time to visit. 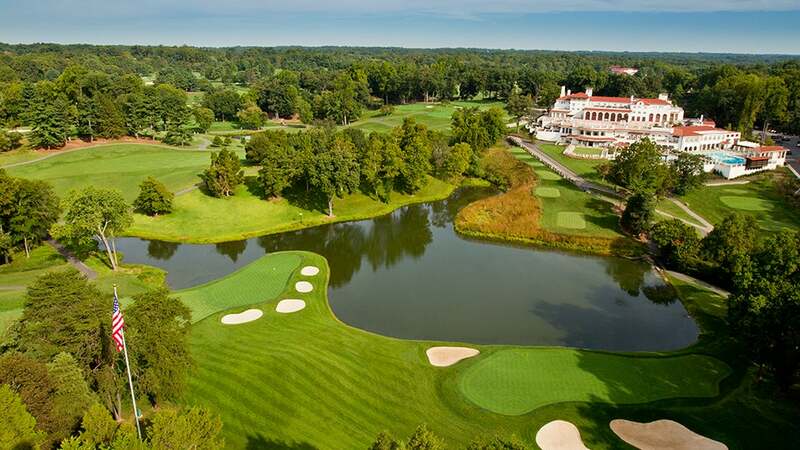 Course Rater Confidential: What are the most overrated and underrated golf courses? 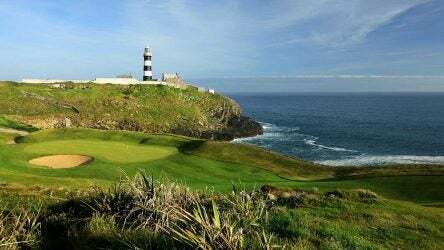 We’ve asked our Top 100 course panelists for their picks on the most overrated and underrated golf courses on GOLF’s World Top 100 list. 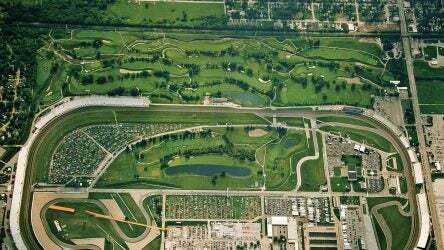 Golf can be played in some pretty obscure locations around the world. Here are some of the most unique settings.